Earn $23.00 in VIP credit. Click to Learn More. 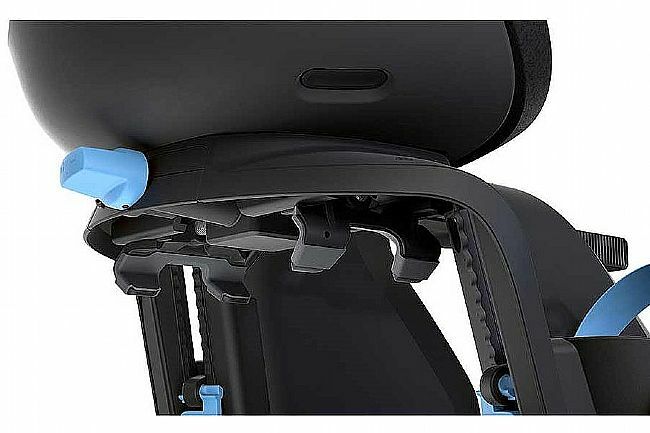 Thule's Yepp Nexxt Maxi Child Bike Seat is a lightweight and safe rear-rack-mounted child bike seat with a contemporary design. 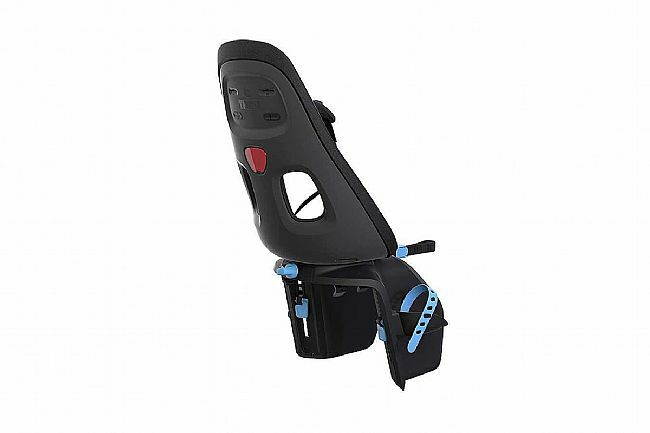 The adjustable padded 5-point harness ensures comfort and safety while the soft, shock-absorbing seat provides a smooth ride. 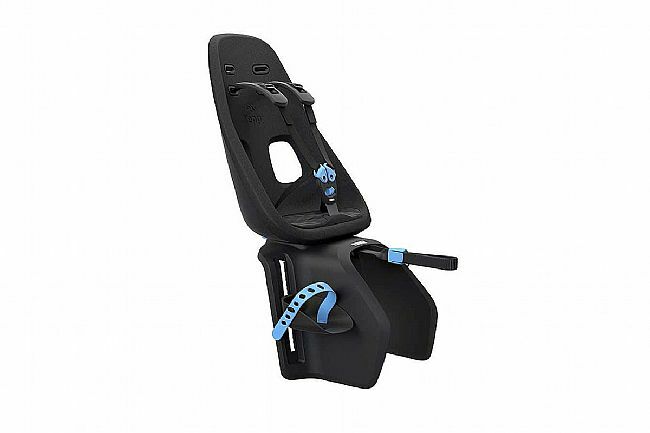 It's quick and easy to secure the child passenger with the magnetic childproof safety buckle. 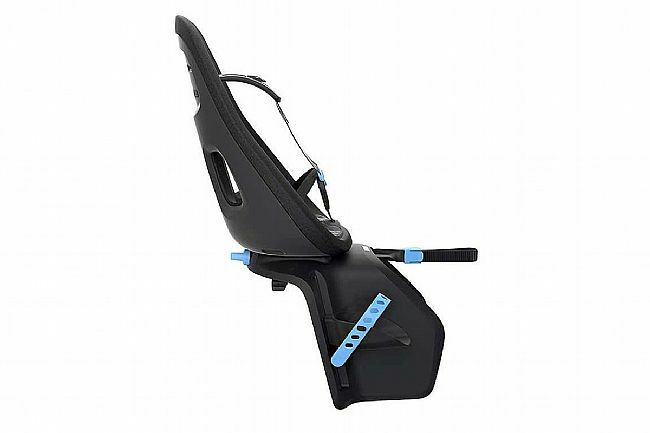 The adjustable footrests and foot straps allow for a custom fit. Quick & easy rack mount installation. Accommodates children 9 mos to 6 yrs, up to 48.5 lbs.